FAST, frantic, furious and just a little bit front wheel drive. 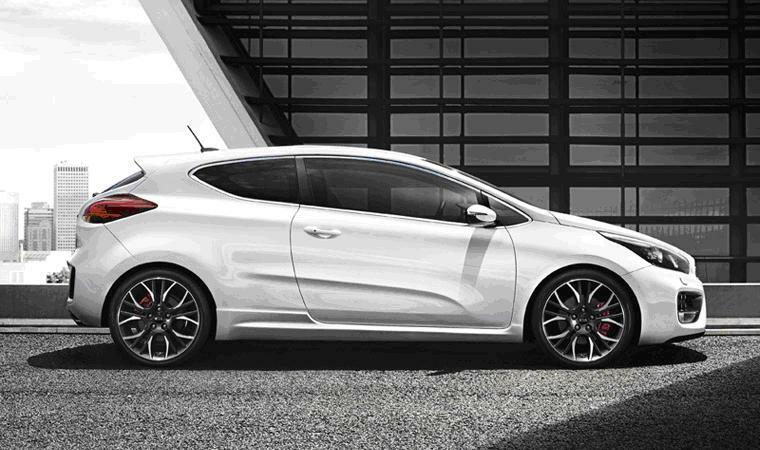 There are certain qualities you need if you’re looking a bit of hot hatch heaven. Regular readers will already know I’m a big fan of family hatches made fruitier through revvier engines, bigger suspension and sportier suspension, and while there have been a couple of rear-drive and four-wheel-drive deviations it is by and large a recipe for motoring fun that’s worked a treat for more than 40 years. In fact, more than 50 years if you count the original Mini Cooper – which was only ever a two-door saloon, of course – as the one that started it all. 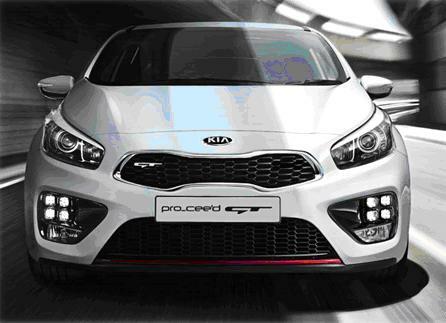 Now the Koreans are having a crack with – unless any automotive anoraks out there can suggest otherwise – the country’s first fully-fledged hot hatch, the Kia pro_cee’d GT. The outward signs are that it’ll have the firepower to take on the establishment, thanks to a trick taken straight from chapter one, verse one of The Hot Hatch Bible; strap a ruddy great turbocharger onto your engine of choice, in this case Kia’s 1.6 ‘Gamma’ petrol lump. 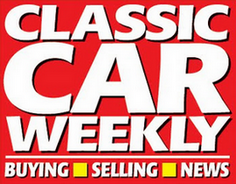 The end result is 201bhp and – if we’re being really petrolhead about it – a power to weight ratio of 157bhp per tonne. It’s also got a seven year warranty and a keen starting price – £19,995 – in its favour but what really gets it for me is the way it looks. Kia’s head honcho of styling these days can count the original Audi TT among the achievements on his CV, and while I’m not going to pretend the pro_ceed’s shape is quite THAT swoopy, it’s not one that’s going to give your children nightmares either. I can’t wait to get a go, and I’ll let you know whether it’s on the ball dynamically as soon as I do. Would you opt for a Kia hot hatch as your motoring weapon of choice in your next battle at the lights?